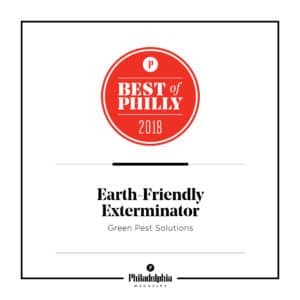 The editors at Philadelphia Magazine have named Green Pest Solutions the 2018 winner of the Best of Philly® award for “2018 Earth Friendly Exterminator”. 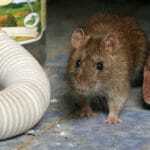 Green Pest Solutions is the #1 locally owned and operated pest control company servicing the greater PA, NJ and DE area. Green Pest Solutions takes a family friendly approach to pest control through its Green Band Protection System, which gets rid of your pests while still protecting people, pets, and plants from any ill effects as a result of pesticide spraying inside your home. Green Pest Solutions’ owner and President, Matt Jesson, could not have been more proud to have been named Best of Philly®. “It’s quite an achievement to be recognized as “Best of Philly” again. This is a huge accomplishment for Green Pest Solutions and we can’t accept the award without recognizing the importance of providing superior customer experience. We are graciously honored to receive such an elite award, and be looked at as the region’s best pest control provider” says Matt Jesson, President. For forty-five years, “Best of Philly®” has been the recognized mark of excellence in Philadelphia. 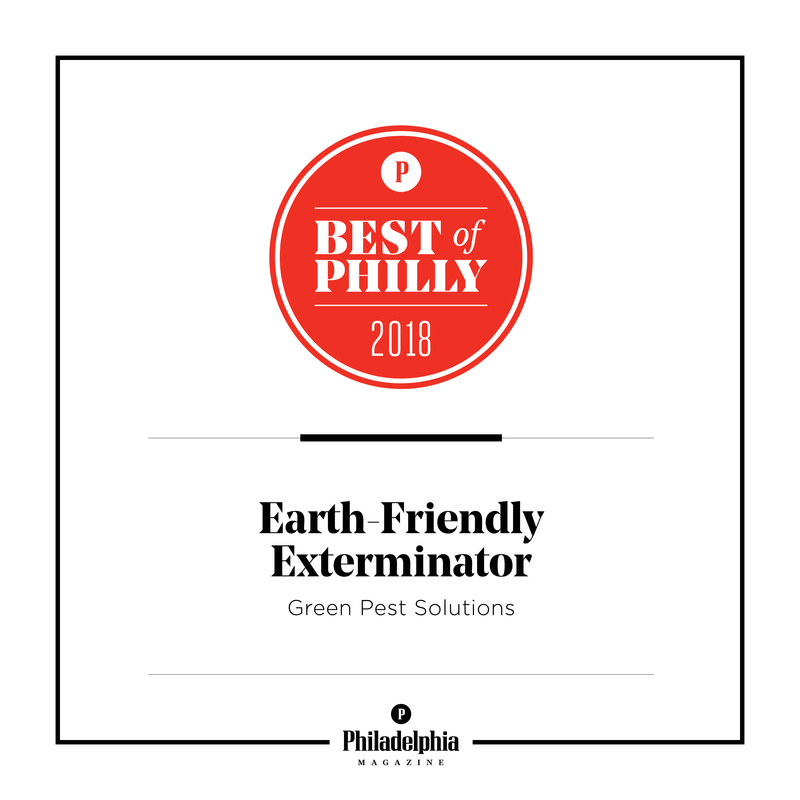 Green Pest Solutions’ designation signifies that in the estimation of Philadelphia Magazine’s editors, Green Pest Solutions is the very best at what they do. Green Pest Solutions is proud to be included amongst the Philadelphia region’s elite in 2018. Philadelphia area consumers are used to seeing Best of Philly awards in the windows of restaurants, bars clothing stores and salons, so Green Pest Solutions’ employees are honored to have earned the esteemed regional recognition they deserve for keeping consumer’s homes pest free and providing a superior customer experience in doing so. This is the second time Green Pest Solutions has been recognized by Philadelphia Magazine for its Best of Philly® Award. The company was also recognized in only its 3rd year of operation in 2014 as Best of Philly® Exterminator. 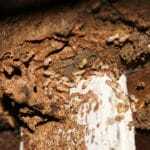 Green Pest Solutions has received several other prestigious accolades in recent years. In 2017 the company was awarded the Philadelphia Chamber of Commerce’s “Customer Service Excellence” Award and Philly.com’s Reader Choice Award for Best Pest Control. They have been named Angie’s List Super Service Award Winners six years in a row and were named Best of Home Advisor for the 4th time in 2018. The company has been named an Inc. 5000 Fastest Growing Company six times and among the Philly 100 fastest growing privately held companies twice. 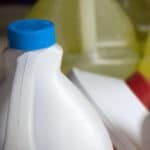 They have also received an abundant amount of online feedback via Angie’s List, Home Advisor, Yelp and Google. 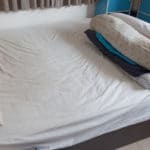 Green Pest Solutions has now attained over 3,000 five star or A reviews on online reputation sites!